A panchayat of representatives from 25 villages held at Kosli town of Rewari district on Monday passed a resolution that no lawyer should represent the gangrape accused in the court. 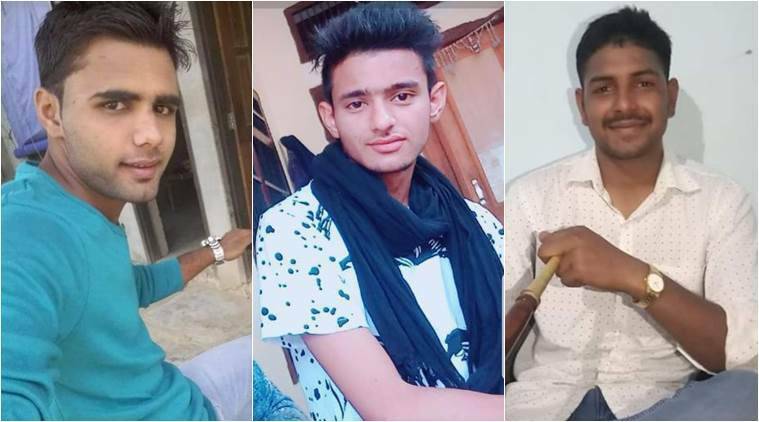 A day after the arrest of one of the three main accused in the Rewari gangrape case, a local court in Kanina of Mahendragarh district on Monday sent him to five-day police remand. Two other accused who were also arrested on Sunday have also been sent to five-day police custody. DGP B S Sandhu said the other accused will be arrested soon and 30 teams have been formed to nab them. He said the arrest of the accused is the top priority of the state police and 350 personnel are engaged in the task. Nishu, a wrestler, was on Sunday arrested from a sports academy in Reethala village of Sonipat district where he had gone for training, police sources said. Two other accused, Deendayal and Dr Sanjeev, were also arrested on Sunday. While Deendayal is the owner of the tubewell where the sexual assault took place, Sanjeev was called by the accused to administer first-aid to the victim after the gangrape and did not inform the police about it. “We are taking the case very seriously and each and every aspect is being probed thoroughly,” said Nazneen Bhasin, in-charge of the SIT.